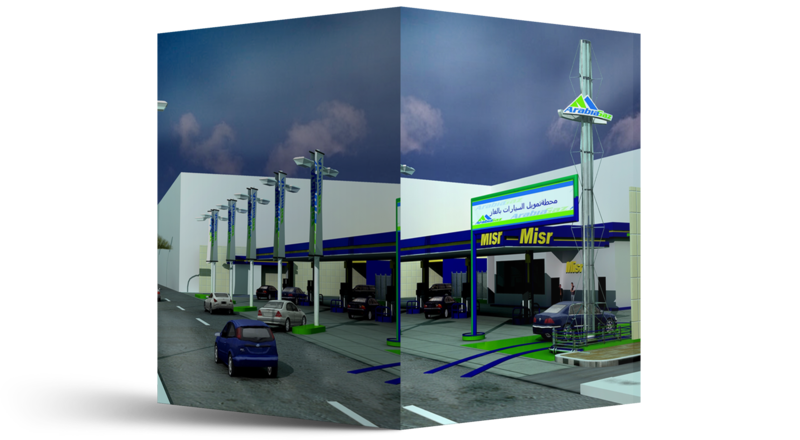 Build and operate a network of stations for converting cars from gasoline and diesel to CNG. Arabia Gaz is a leading provider of compressed natural gas (CNG) fueling services as well as a single source provider of CNG fueling facility, design, construction, operation and maintenance. are CTIP Oil & Gas International Limited, UAE (20%) and private Egyptian investors (80%). an industrial group, operating in different fields of Oil & Gas market, mostly in the Mediterranean and Middle East areas. of the group are CTIP Oil & Gas CTIP Oil & Gas International Limited, UAE (Engineering & Contracting), National Gas S.A.E. of Egypt (distribution of natural gas to domestic, commercial and industrial clients). Our first refueling station launched on the 27th of May, 2004 1 Abbas el Akkad St, off Nasr CSt, The station has been built within the precinct of the existing gasoline distribution station of Misr petroleum Co.
Our support is top notch so please don’t hesitate to contact us if you need some help.